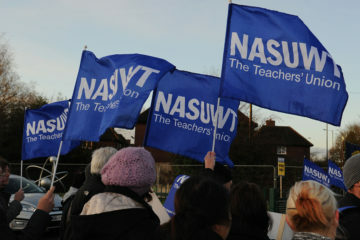 Members of NASUWT-The Teachers’ Union at St Patrick’s Primary School in Belfast are starting the first of six planned days of strike action. This action is as a result of the failure of the employer to respond to the deep concerns of teachers at the school about the culture in which they are expected to work which is having an adverse impact on their working conditions, their health and wellbeing. 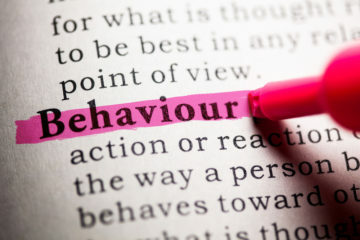 “The feel they cannot continue to accept a working environment where the management practices are undermining their wellbeing and ability to do their best for their pupils. 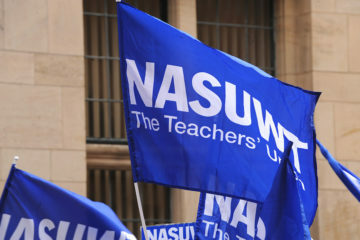 “The NASUWT has attempted at every stage to work with the Employer to resolve the issues, however members have been left with no option other than to take strike action. “Employers have a legal duty of care for their employees. They should ensure that their health and wellbeing are safeguarded and they are treated with professional respect and dignity in the workplace. This is not happening. 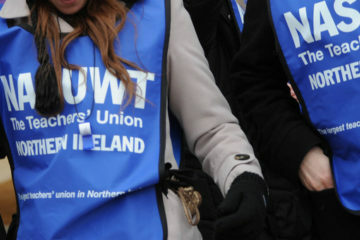 “We hope that the employer will agree to engage meaningfully with us to fully address members’ concerns so that further strike action can be avoided.